All Splendid Evasion tours, river cruises, expedition cruises, and adventure trips. Find the best guided trips and expert planned vacation and holiday packages. 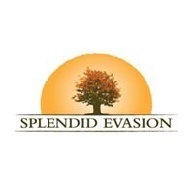 Average rating of 0.0 for all Splendid Evasion trips. Discover the vineyards aligned in ledges along the river, as you sail the peaceful waters of Douro.